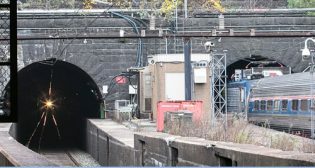 Gateway Program Development Corp. has launched a “virtual data room” in order to give potential bidders better access to technical information about the Hudson Tunnel Project. 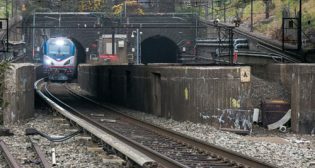 U.S. Rep. Ted Budd (R-NC) sent a letter April 19 to Office of Management and Budget Director Mick Mulvaney, which urged him to advise President Trump to rescind recent funding that could be used to move the Gateway Program forward. 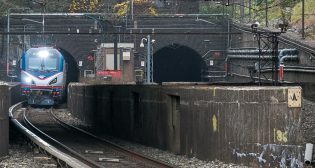 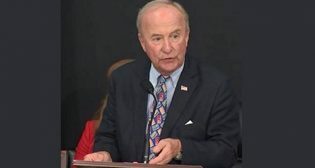 U.S. Rep. Rodney Frelinghuysen (R-NJ-11) wants the federal government to back the Gateway Program and Hudson River Tunnels Project, according to a letter he sent to Federal Transit Administration (FTA) Acting Administrator K. Jane Williams.